Little Boss is now opened! Our project, Little Boss, was recently opened on October 28, 2017. Little Boss is both restaurant and playland located in Grogol, West Jakarta, where kids can play safely and parents can relax. This place is targeting young parents who need place where they can still hangout with their friends and colleague while still keeping an eye on their children. 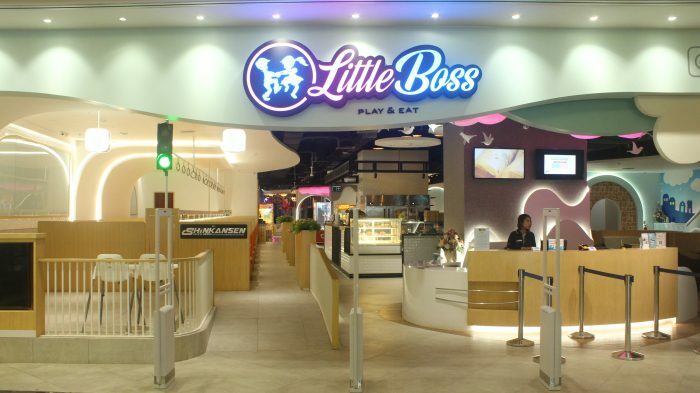 Little Boss is divided to three area café, playland and event space.